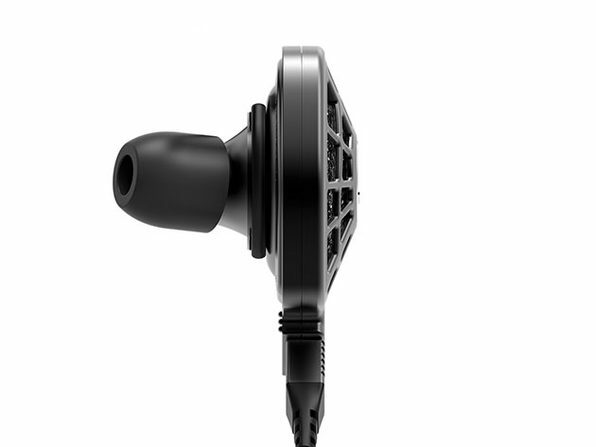 The iSINE10 headphones were CES Innovation Honorees for good reason. 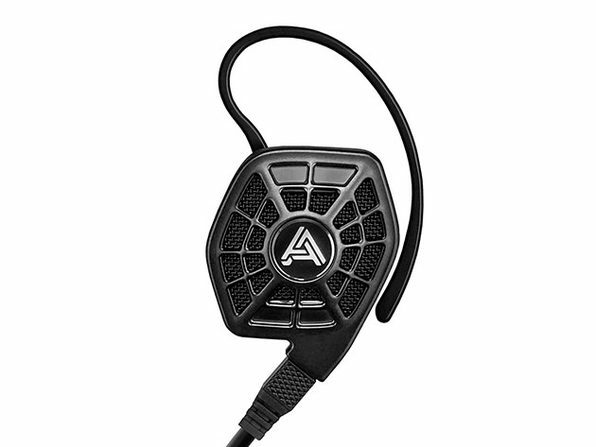 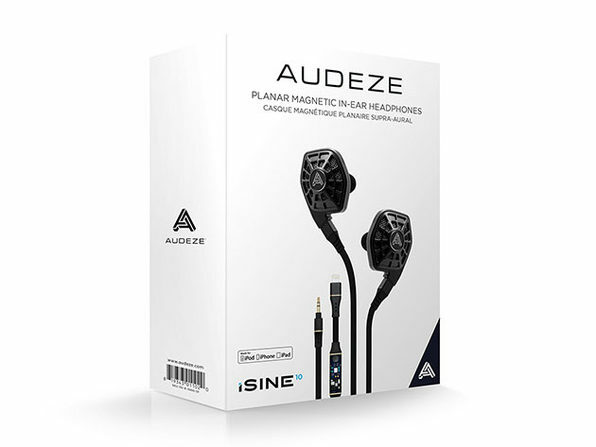 They look and sound like no other headphone, offering innovative design highlighted by Fluxor™ Magnets and large 30mm planar magnetic diaphragms to deliver precise control and fast response times without distortion. 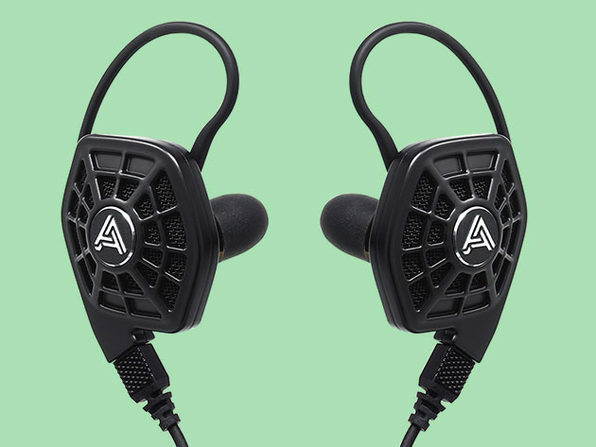 Your music will always sound alive, while every other in-ear headphone will just come up short.